Receive a full in-depth view of both the Clients and Services sections. 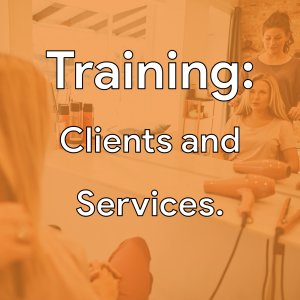 Also see how introducing service price levels can improve the profitability of your salon. The Clients & Services Training ticket is sold out. You can try another ticket or another date.